The Ichigaya campus of Hosei University is located in the center of Tokyo, Japan. Japan is well known as a safe country with a relatively low crime rate. You can study in Japan even if you do not speak Japanese fluently. Take this opportunity that no other university in Japan can yet offer! The Innovation Management (IM) School is a graduate school that nurtures “true business innovators”. Through a densely-packed curriculum divided into fundamentals, expertise, and application and the creation of a “project” equivalent to a master’s thesis, we nurture business professionals that are equipped with practical skills and can bring about innovation.  The Hosei Business School of Innovation Management (HBS/IM) started offering a new Global MBA program (GMBA) in September 2015. Students enrolled in this 1.5-year course will study Japanese business practices, Japanese companies, and Japanese management styles in the English language. Since its inception, the HBS/IM has focused on producing graduates who have a thorough understanding not only of the major companies, but also of the small and medium-sized enterprises in Japan. In accordance with globalization, a program taught in English has been added to our existing Japanese curriculum (one-year full-time MBA course and two-year MBA for working professionals). 1 || You learn Japanese business and management. You are able to learn Japanese business practices and management styles by studying for your MBA in Japan. The knowledge of Japanese production, supply management, and marketing will be your edge, as will be your understanding of such concepts as omotenashi and familiarity with such pop culture media as manga & anime. The Hosei GMBA curriculum focuses strongly on companies operating in these areas. The Hosei GMBA program includes two internships, the first year Internship 1 usually at a regional government office, and the second year Internship 2 usually at a business enterprize. These internships are not only tremendous opportunities for gaining work experience, but they also enable you to have a well-rounded social experience during your time in Japan. 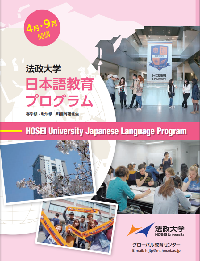 The Hosei University Japanese Language Program offers Japanese lessons for 30,000 yen per course. By learning Japanese language, together with your native tongue and the GMBA based English language skill, you become a trilingual business person. ¬This will be a huge advantage to you as you enter the global workforce and continue in your career. Also, with your improved Japanese ability, you are able to take regular MBA courses taught in Japanese. There are no on-campus housings. However, Hosei University offers dormy and dormitories to the students. GTN (Global Trust Networks) is a real estate company for foreigners who supports better rental life for residents, real estate companies and owners at the “TRUST NET 21” specialty lease guarantee for foreigners. Click here about Acquisition of the Legal Resident Status of Student. equivalent of 20% of tuition was deducted.